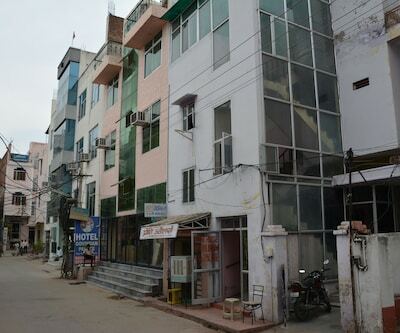 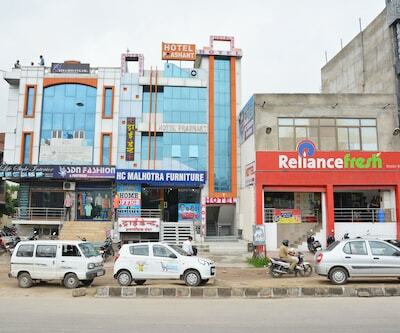 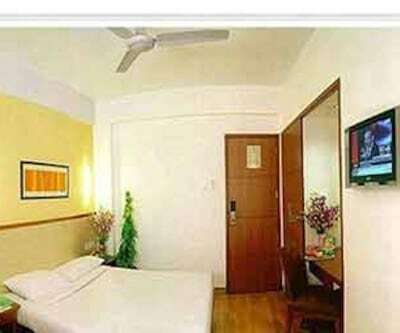 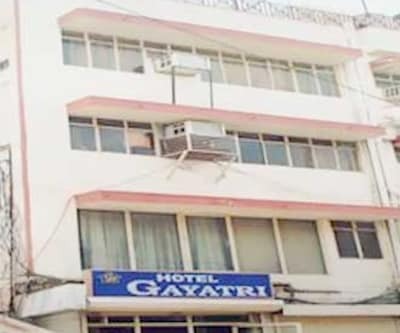 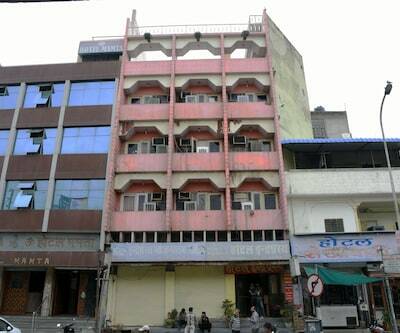 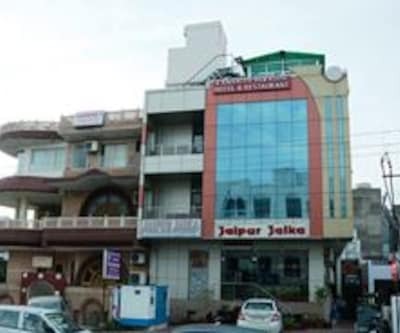 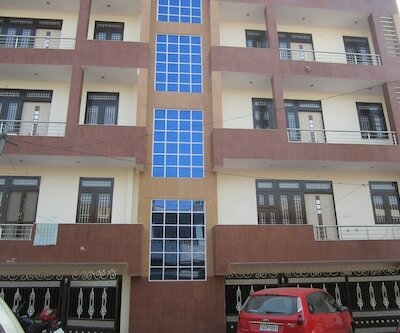 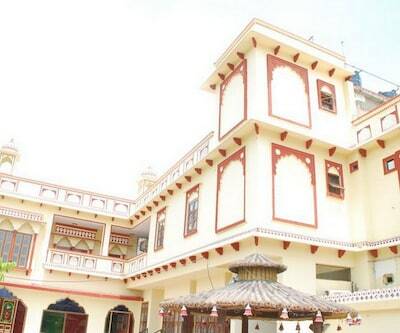 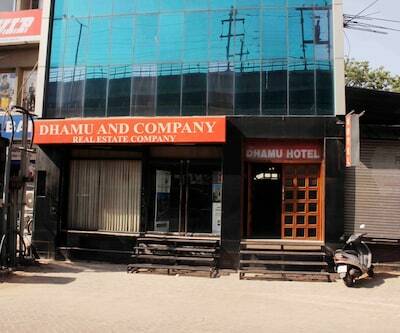 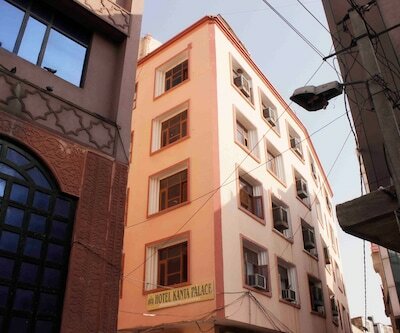 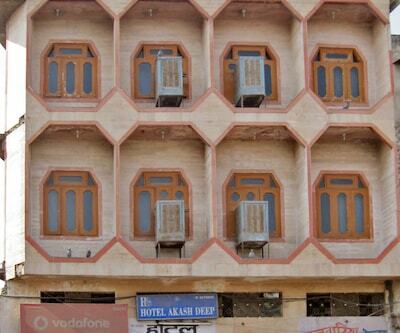 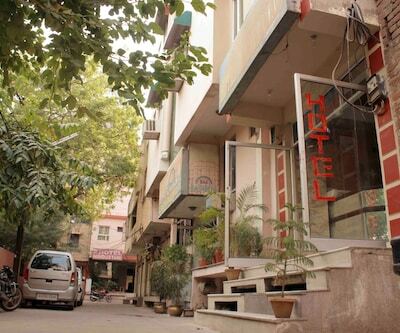 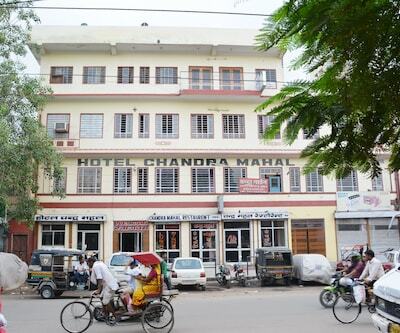 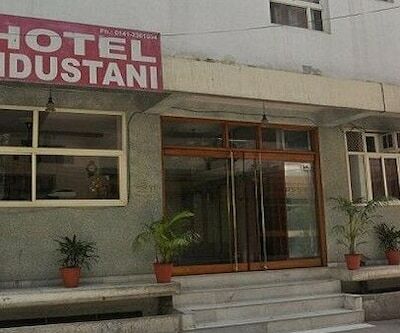 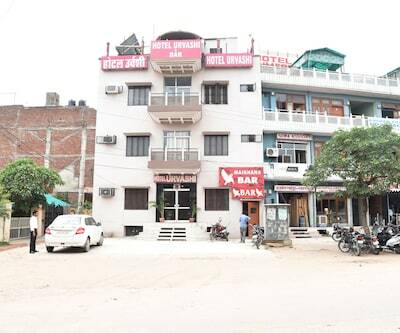 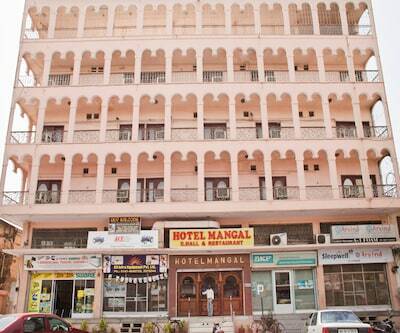 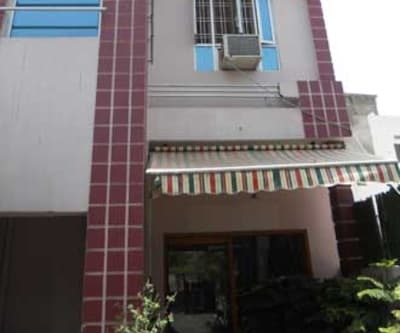 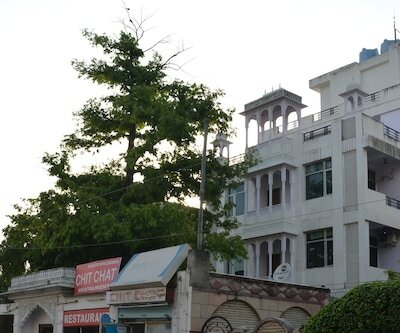 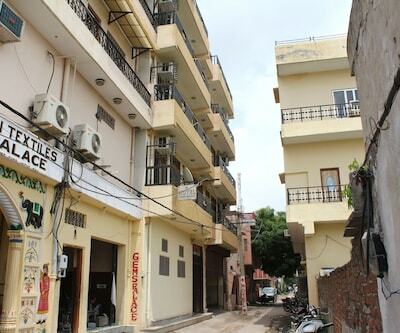 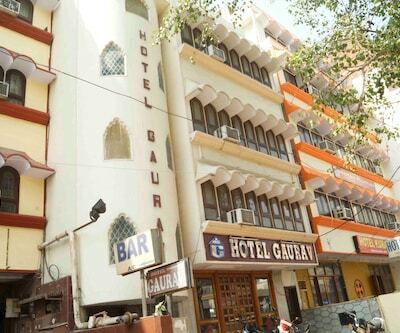 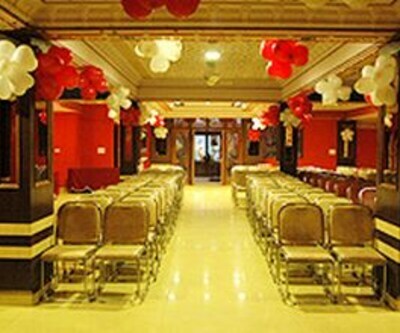 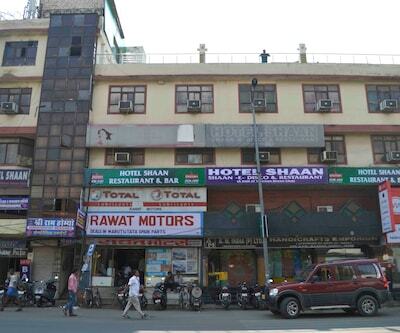 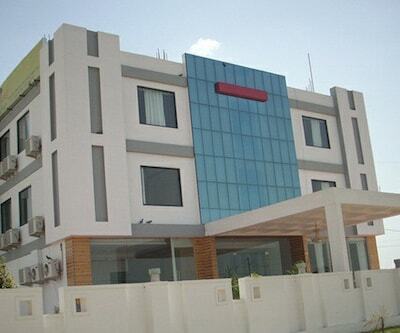 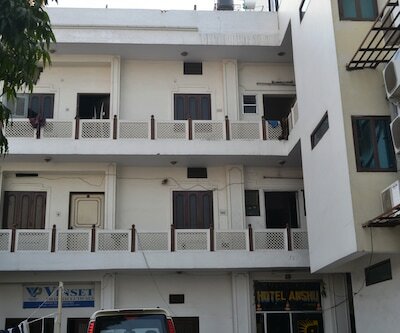 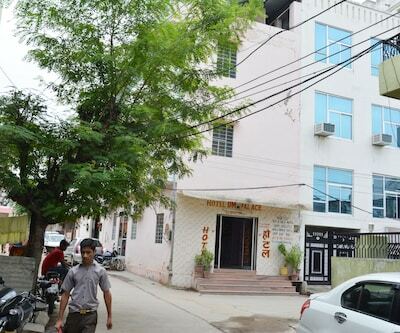 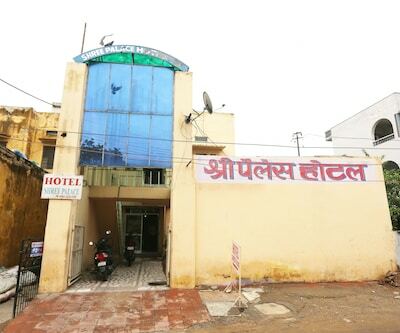 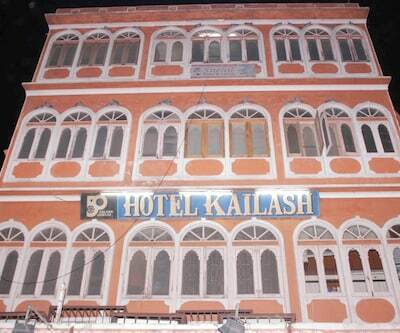 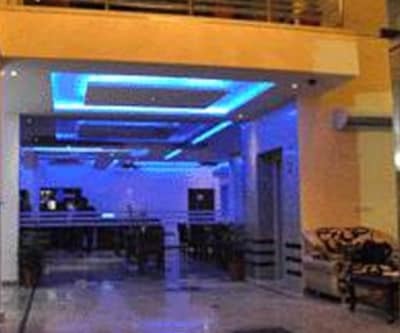 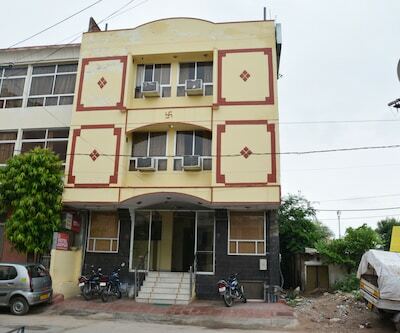 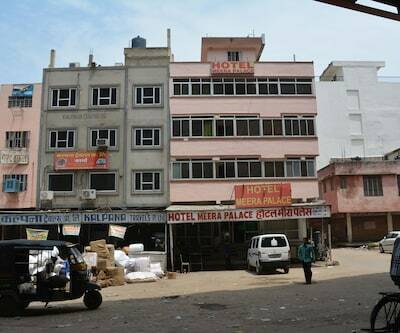 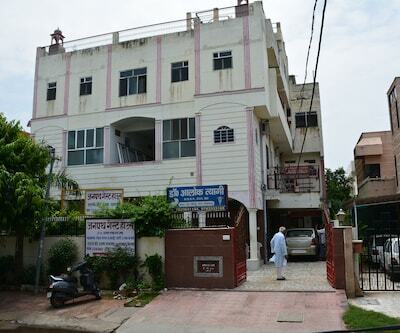 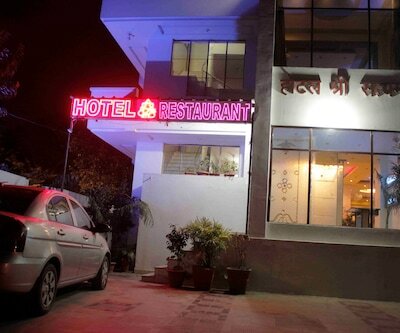 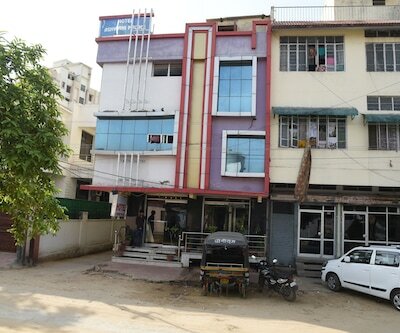 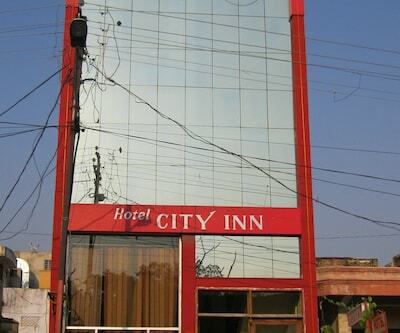 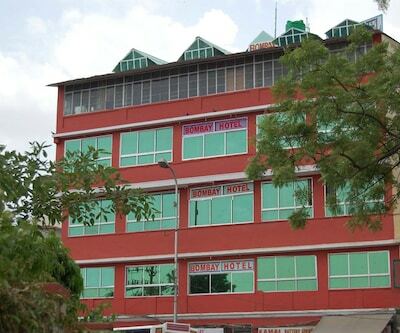 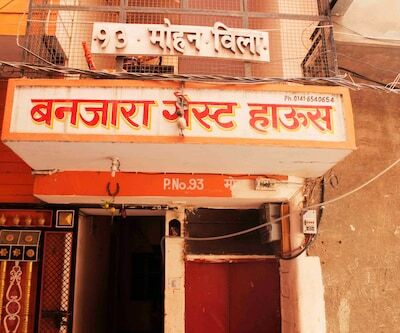 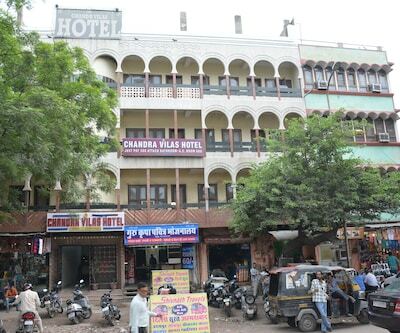 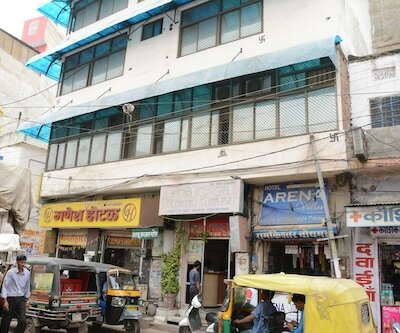 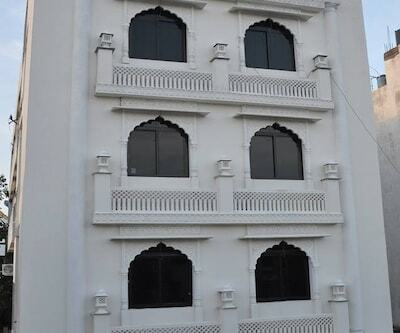 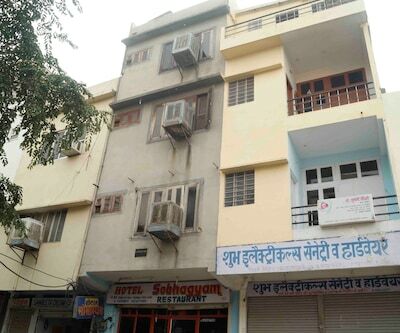 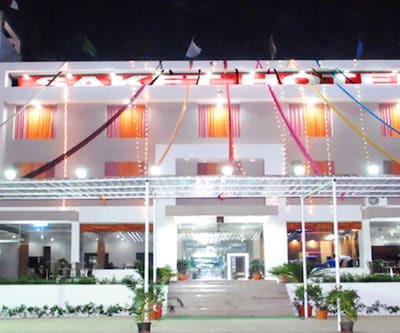 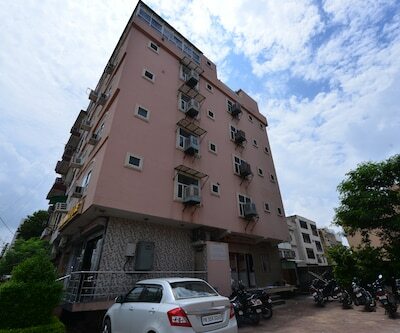 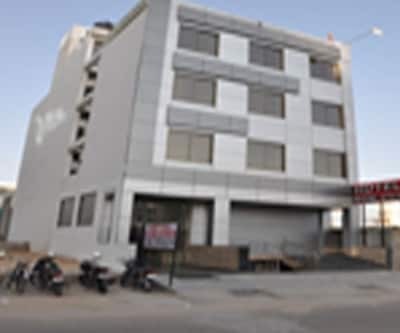 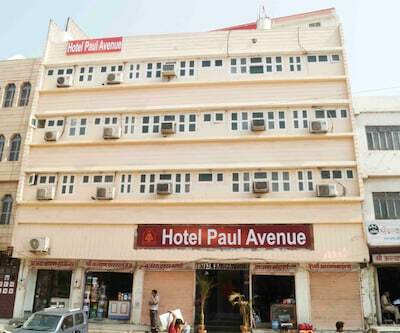 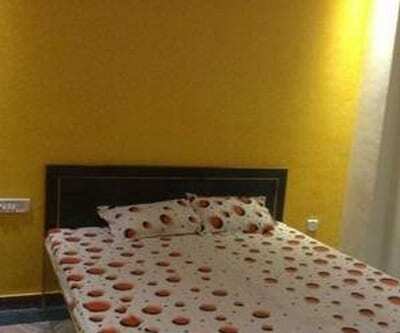 Featuring an on-site restaurant, Ganpati Vishram is a budget property in Jaipur. 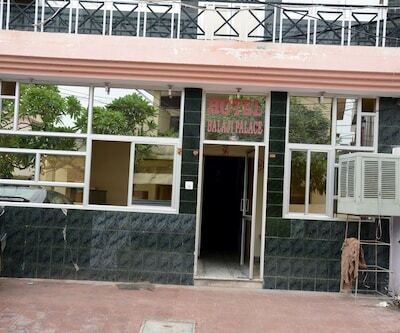 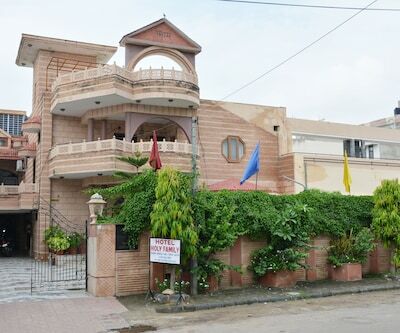 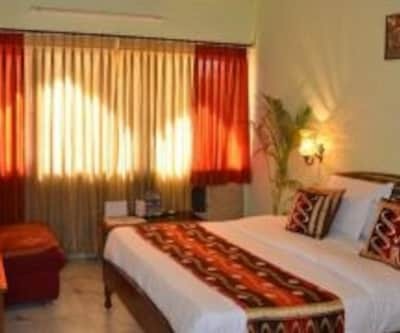 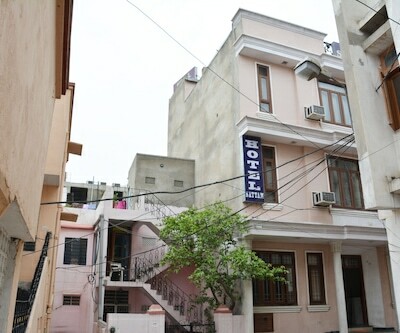 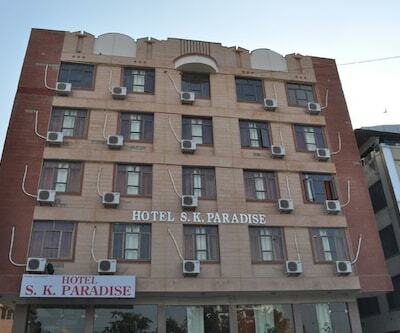 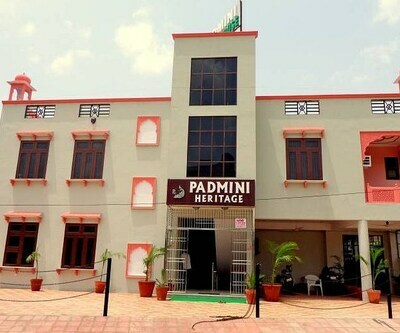 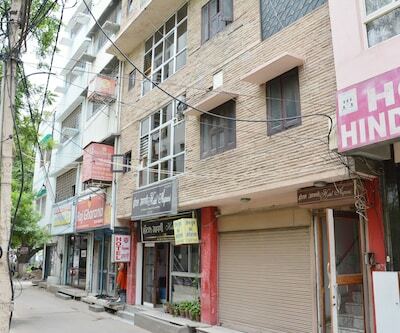 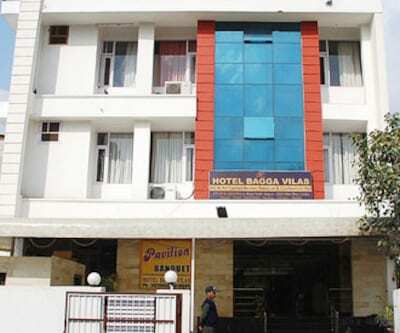 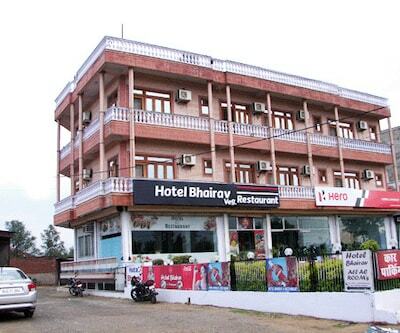 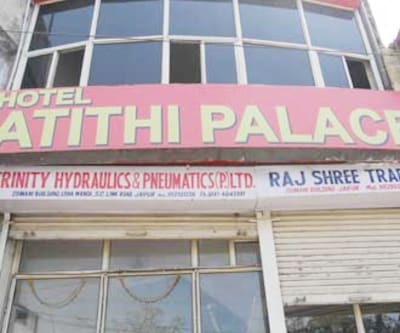 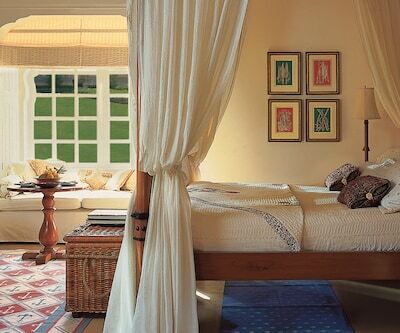 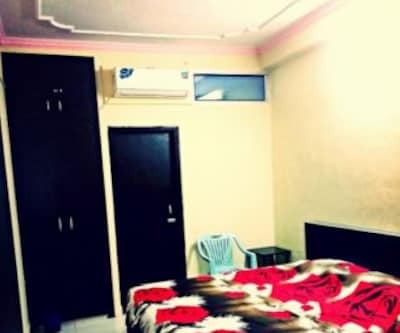 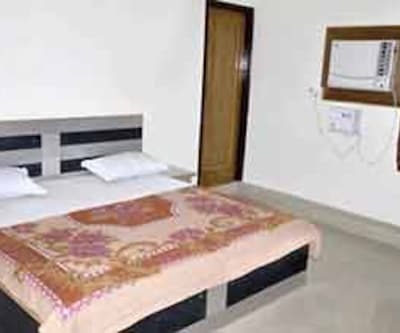 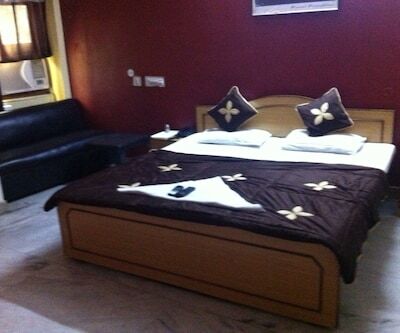 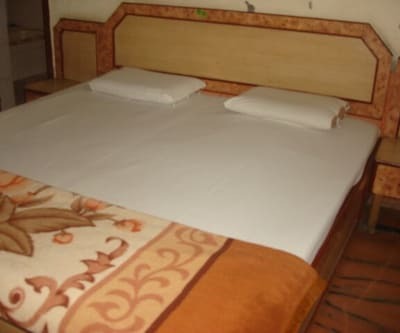 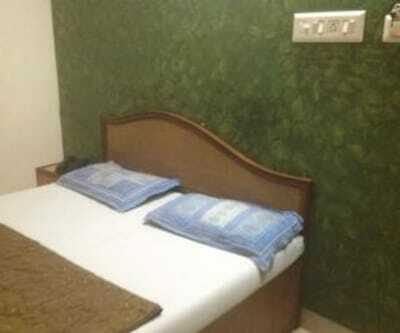 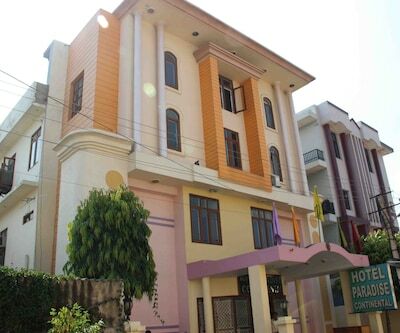 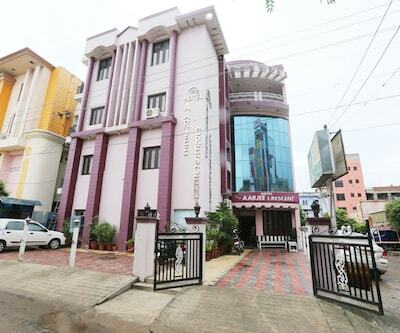 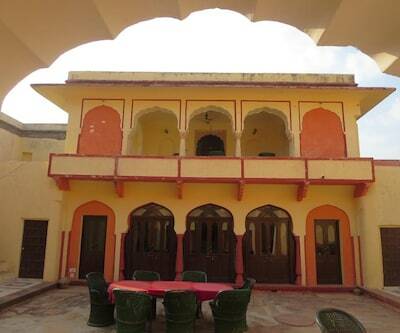 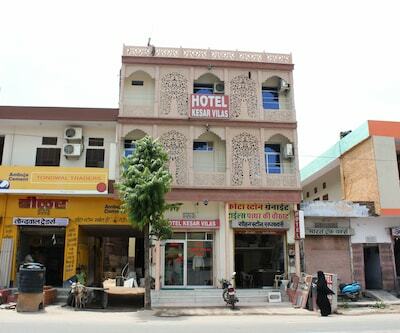 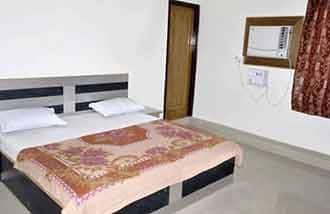 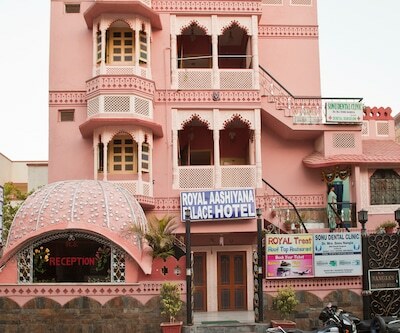 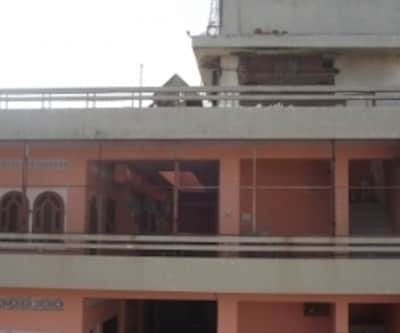 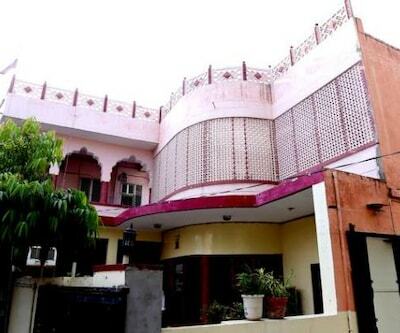 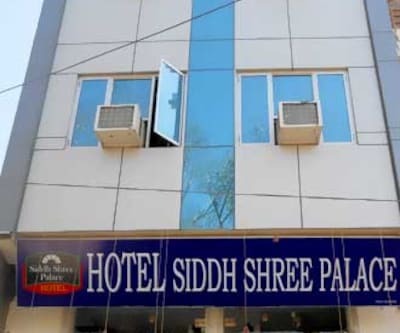 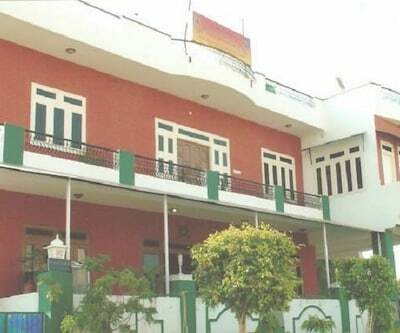 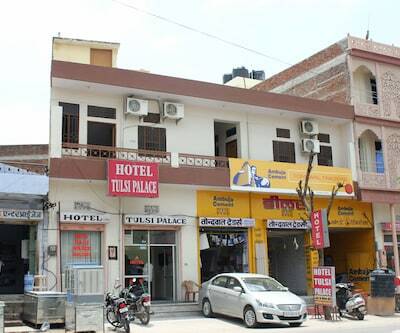 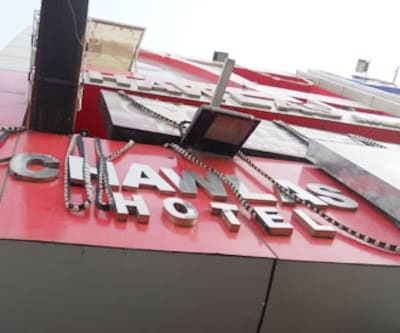 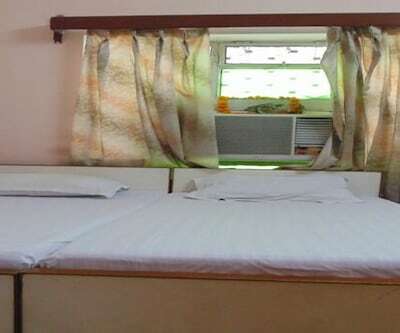 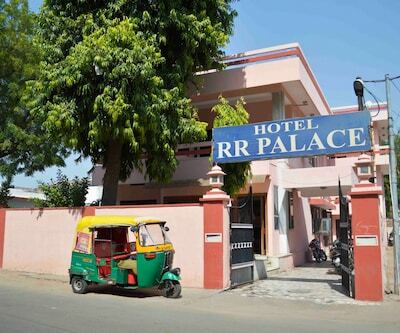 This property is located at a distance of 5 km from the Jaipur Railway Junction and 11 km from the Jaipur International Airport.Guests at this two storied property are accommodated in 9 spacious rooms. 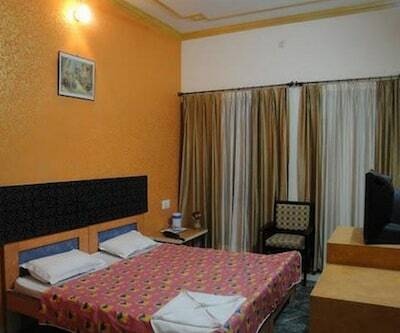 In-room amenities include bottled drinking water,wardrobe, separate sitting area, writing desk, makeup mirror and attached bathroom with toiletries and hot/cold water supply.